The biggest esports event of the year, League of Legends World Championship, is going on RIGHT NOW in China. League of Legends is an online, multi-player battle game that is played by over 30 million people worldwide per day and 100 million monthly active players. This championship serves to showcase the highest level of professional competition between the very best teams in the world. The event also connects fans with other fans as well as with pros and teams through a shared experience. Worlds will be attended by hundreds of thousands of people in addition to the millions of others who are tuning in online from various regions of the world. To celebrate monumental event, pop rock band, Against the Current, has released a video for their original song “Legends Never Die”. In the two days since its release, the video has already surpassed 2.2 million views. The band’s lead singer, Chrissy Costanza, is a League of Legends player and fan. The writers who collaborated on “Legends Never Die” are part of the Riot Games Music Team, which features renowned songwriters such as Alex Seaver of Mako and Justin Tranter, who wrote a plethora of hits, including “Sorry” by Justin Bieber. 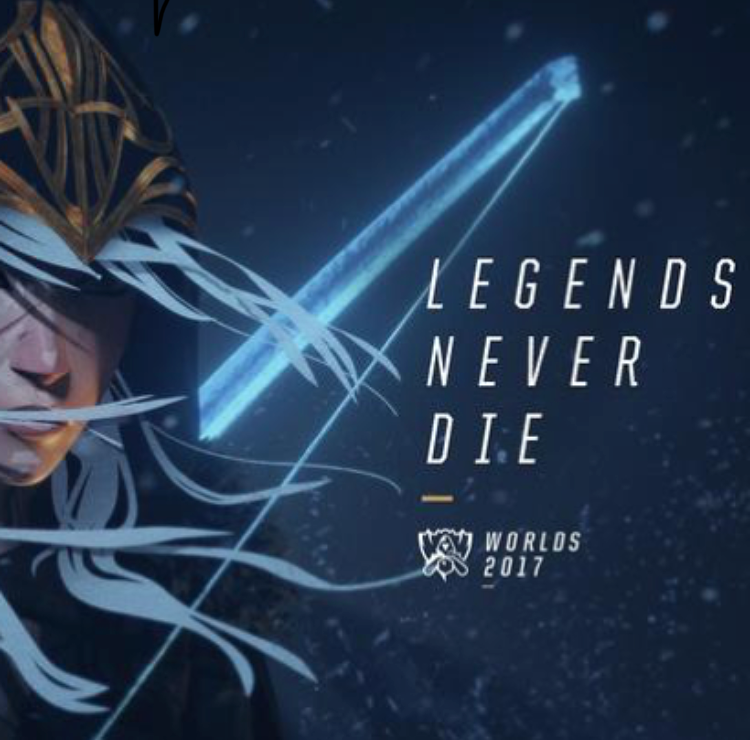 League of Legends Live: Also in China there is a world class music event streamed to fans everywhere: League of Legends Live is a concert experience featuring international artists and League of Legends community musicians taking place on the eve of the 2017 World Championship Finals. The event will be broadcast live from the Beijing National Aquatics Center (Water Cube) on November 3 @ 7:30 PM local time in Beijing (GMT+8) / November 3 at 4:30 AM PST. Artists include Alan Walker, Pentakill, Mako and Crystal Method. This entry was posted in Feature and tagged 360 Magazine, Against The Current, art, Bejing, China, culture magazine, design, edgy fashion magzine, esports, Kelsey Welsh, League of Legends, legends, Legends Never Die, music, newmusic, pop, rock, Video, video games, world championship on October 20, 2017 by kwelsh1102.